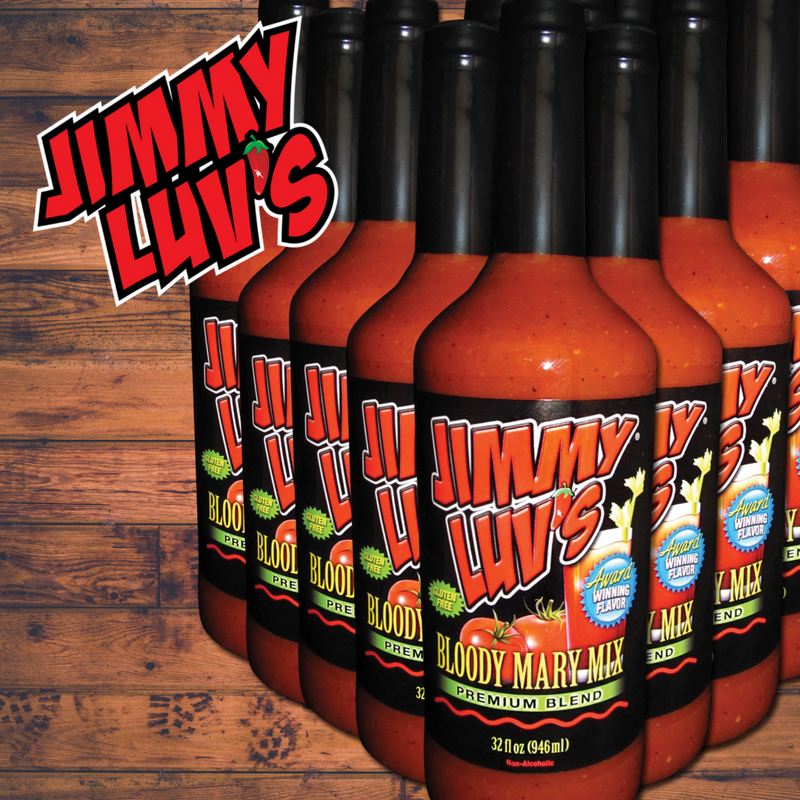 Whether at the bar or in the kitchen, Jimmy Luv’s is your go-to ingredient. 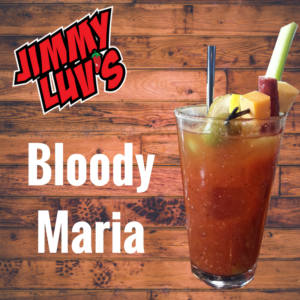 Check out our tantalizing cocktails and mouthwatering meals. Fill a pint glass with ice. Pour in Tequila. 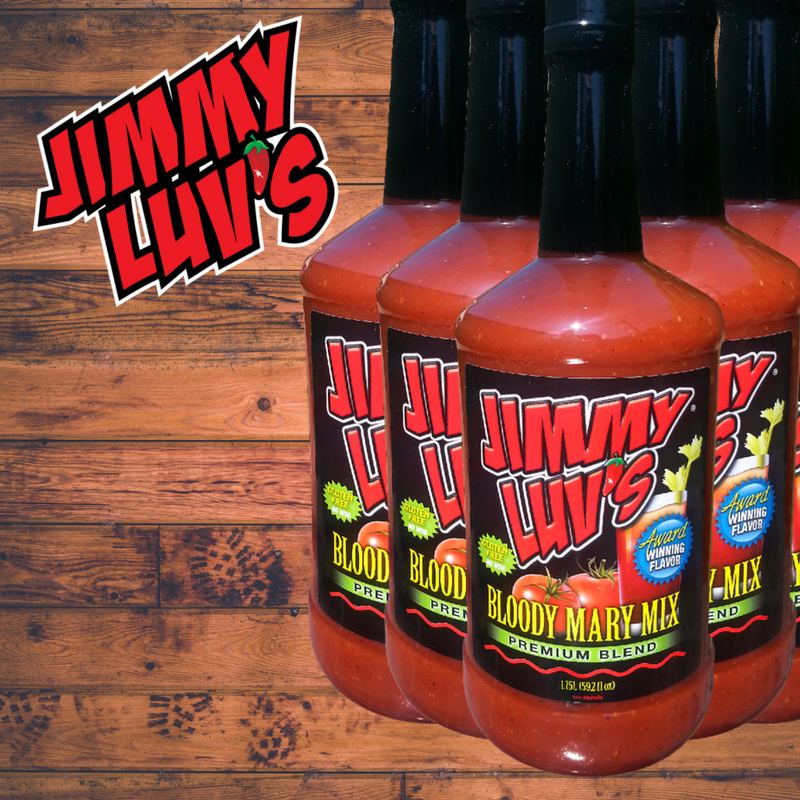 Add Jimmy Luv’s® Bloody Mary Mix; mix well and add your favorite garnishments.